About. Legacy Plumbing Townsville. Specialising in Plumbing maintenance, Gas Installations, Roofing, Renovations, Commercial Work and More. 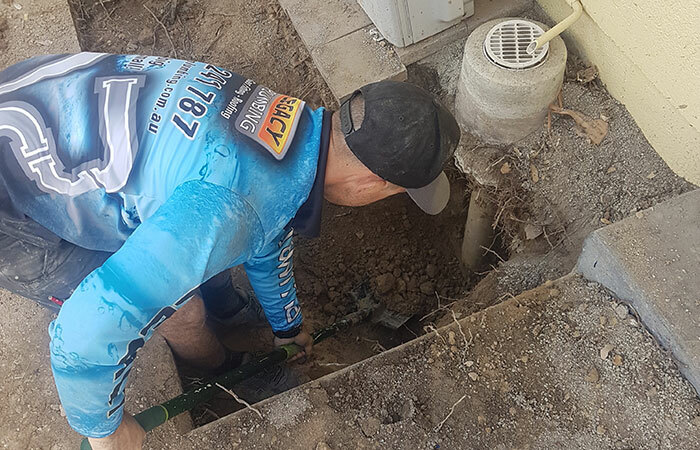 As a Local family owned and operated business, Legacy Plumbing has proudly served Townsville and surronding areas for over 10 years. We are fully licensed and Insured. We know you have a lot of choices when it comes to your plumbing needs and Legacy Plumbing is always dedicated to going above and beyond to ensure our customer's complete satisfaction.